With hot sunny days finally here in Laois, and set to stay for the coming week, what better time to stay local and explore the finest destinations on offer. We have ranked the top ten tourist hotspots in Laois. Have you hit them all yet? Where else is your favourite Laois haunt on sunny days? From the stunning Monicknew with its towering bridge, to the impressive Glenbarrow waterfall with flat rocks ideal for paddling, and the Ridge of Capard with a view across five counties, the Slieve Blooms offer 26 valleys of blissful unspoilt outdoors fun. The Durrow Scarecrow Festival draws buses of tourists from far and wide each year for its unique creativity in a beautiful quaint village. 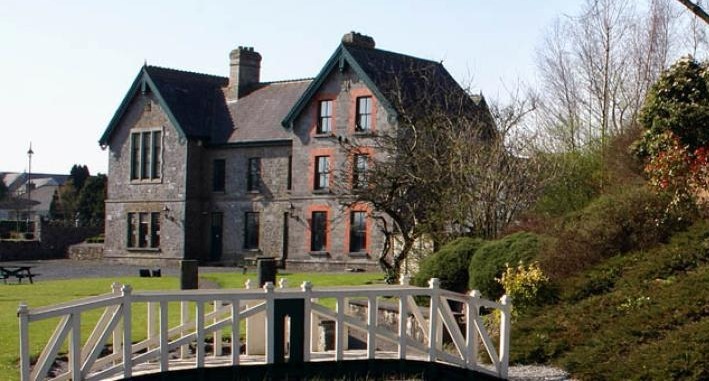 Durrow Castle is a beautiful place to stop in for afternoon tea, and check out the cute museum in Bob's Bar. The village itself is beautifully kept with unspoiled Irish character in every corner and scenic Durrow Leafy Loop walk. 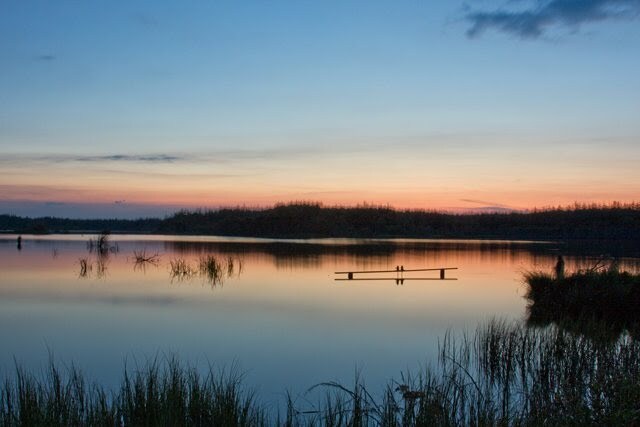 Portarlington Angling Club look after the biodiversity of Derryounce Lakes and Walks making it an stunning place to visit. After peat production ceased at Derryounce Bog, this area was flooded permanently. The flooded area is now known as Lough Lurgan. There is an area of dry grassland and wood on a small hill to the west of Derryounce Lake. This area is known as Nugent’s Hill and maps from the turn of the 20th Century show evidence of human habitation there together with a well and a spring. 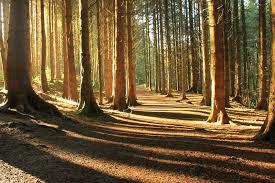 This is a beautiful part of the country and a great opportunity to explore nature and wildlife in Laois. Watch a video of the skies over the lake here. 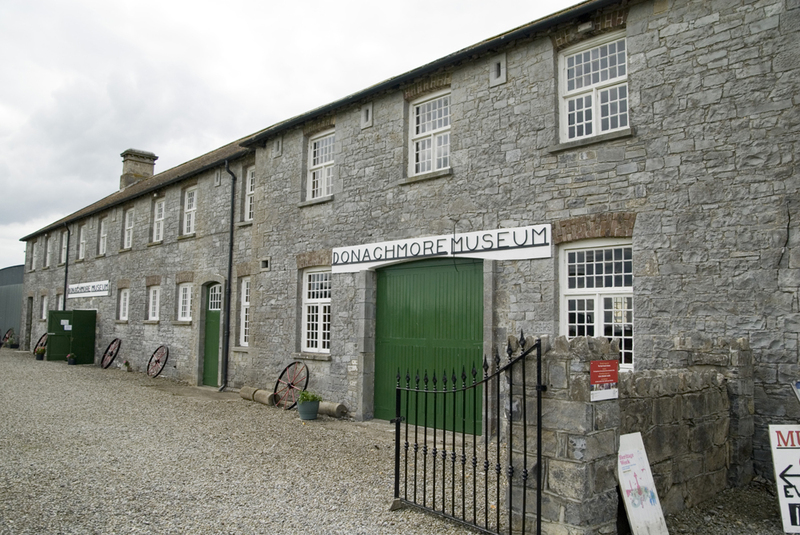 Donaghmore Famine Workhouse Museum is a unique place in Laois which aims to tell the story of the families who lived and died within the famine workhouse walls before, during and after the Great Famine. As a result of the Great Famine era of 1845-1849 about 1,200 people, or 10% of the population of the area, was forced to seek refuge here. Steeped in chilling history, the workhouse is now often used as a music venue. Donaghmore Agriculture Museum is nearby offering another selling point to visitors. Have you ever visited? In 1773, Heywood Gardens were landscaped inspired by a Grand Tour of Europe. Hills were moved, lakes were dug, trees were planted and follies were placed. The results were considered to be the most exquisite romantic landscape of their time. Although the heritage house is gone, the gardens are among the best surviving example of Edward Lutyens’ work in Ireland. The formal gardens contrast with breathtaking views of the landscape. Some TripAdvisor reviews include: “A hidden piece of Irish history” and “Been here with my two year old. Loads of space to run around, a maze to get lost in, flowers to be amazed by and if you wanted, a long nature walk to do by the lake”. Once known as the Manchester of Ireland, Mountmellick is a town of fine buildings and the home of a uniquely Irish textile art, Mountmellick Work. The foundation of the town was laid by members of the Society of Friends, also known as Quakers. Weaving became one of the town’s major industries. By the mid-1700s, Mountmellick was a leading centre of textile production in Ireland. Pims was the town’s main industrial firm. Its enterprises included malting, brewing, baking, tanning, and the manufacture of glue, snuff and candles as well as wholesale and retail businesses. Mountmellick experienced a boom in 1836, when a branch of the Grand Canal opened, linking the town with markets throughout Ireland and beyond. The rich architectural heritage of Mountmellick tells the story of the town’s growth. The oldest surviving dwelling is Johns Pim’s house on Harbour Street, built in 1686. Mountmellick Work, a white-on-white embroidery technique, was invented in the early 1800s by Johanna Carter. Mountmellick museum is dedicated to telling the stories of times past and showcasing the unique offerings that lived on in the townspeople all these years. Abbeyleix Bog is an award-winning restored bog that is teaming with butterflies and flowers, with an accessible board walk for visitors. 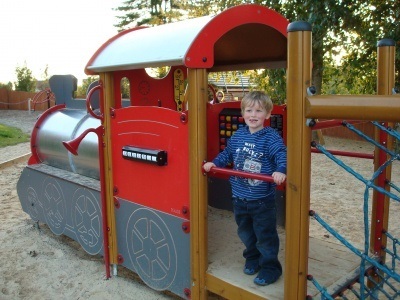 Laois has no less than 19 modern playgrounds offering free family fun. Why not tick them off your list! They are in... deep breath... Abbeyleix, Durrow, Clonaslee, Killeen, Mountrath, Mountmellick (reopening in late May following flood damage), Portlaoise at the Leisure Centre and the People's Park on Timahoe Road, Portarlington, Stradbally, The Swan, Killeshin, Mountrath, Rathdowney, Ballylinan, Timahoe, Coolrain, Barrowhouse and Doonane. 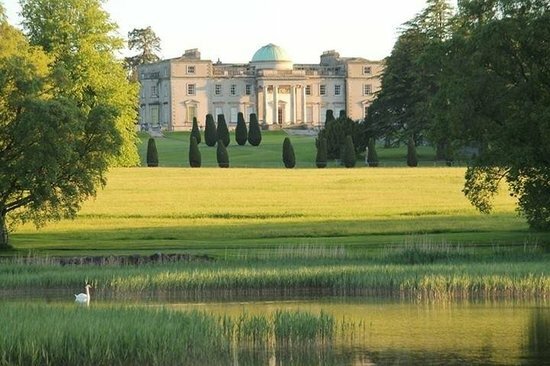 Designed by the architect James Gandon in 1790 for the Earls of Portarlington, Emo Court is a magnificent example of neo-classical style in the heart of Laois. In 1994 Cholmeley Harrison presented Emo Court House to the people of Ireland. Learn more on the free Abarta Laois Heritage Trail audio app. Staff of the Office of Public Works now care for the estate and preserve its stately elegance for modern visitors. The beautiful gardens and parklands were first laid out in the 18th century, containing formal lawns and a lake. Walks through the woodland are a popular way to explore the beautiful grounds. The gardens and woodlands are free to visit (open until 9pm) and access to the house is by guided tour, with Catoca restaurant on site, and natural wood play zones for the kiddies. Dogs welcome to, but on a leash and with dog bags in tow! 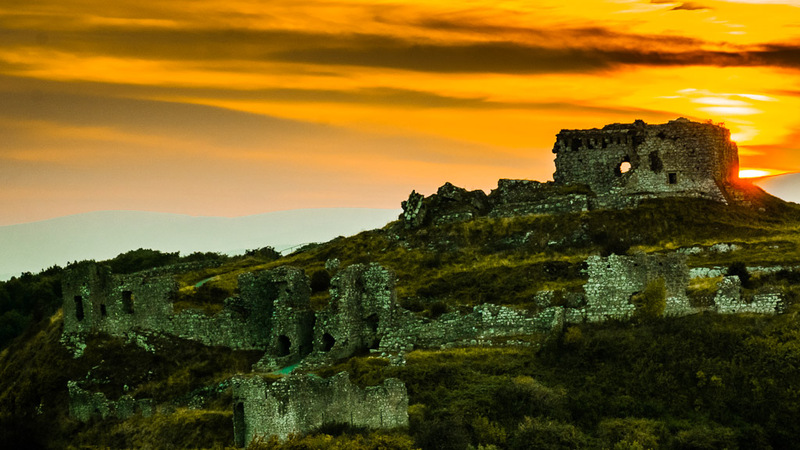 The stunning Rock of Dunamase is ideal for weekend and summer holiday visits. The scenic views of rolling countryside on a sunny day cannot be beaten. They can now be teamed with the Abarta app to explain its tumultous history, with an information board now at the site too. Click here to download. 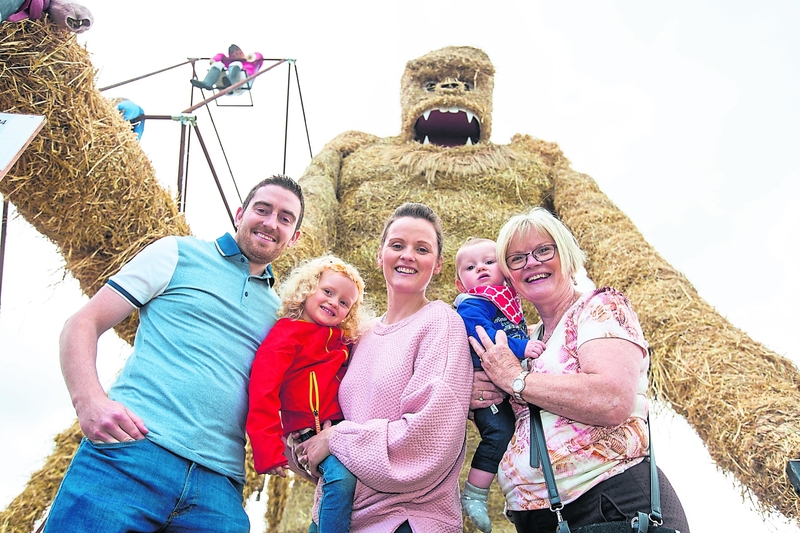 Being a landlocked county we don't have white sandy beaches but it is clear that Laois offers a host of activities for locals and tourists to enjoy. Have fun!